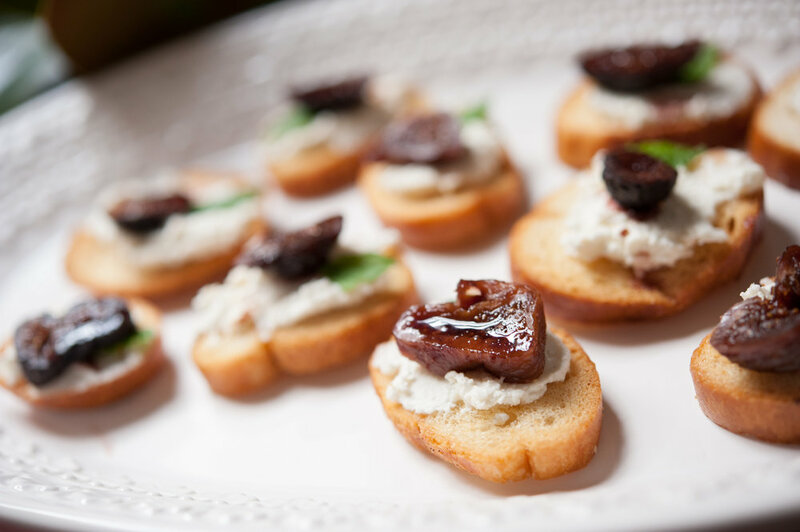 If you have never tried Creative Cuisine, you need to hurry up and host an event just so you can have them cater. I'm getting hungry just looking at these photos. I've known Christina for a few years now and this is not the first time I've photographed her work. She wanted images of this particular event for an upcoming advertising opportunity. I'm just happy I got to sample the food after staring at it so closely through my lens.